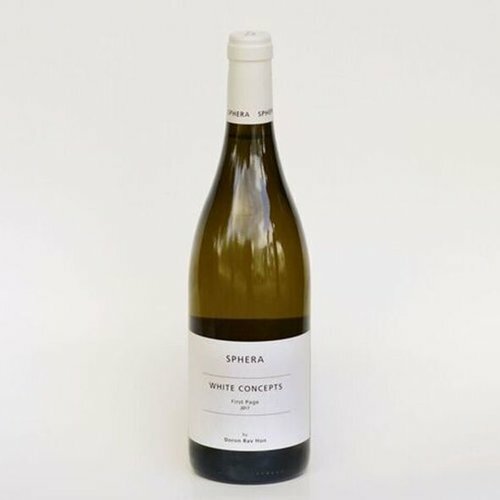 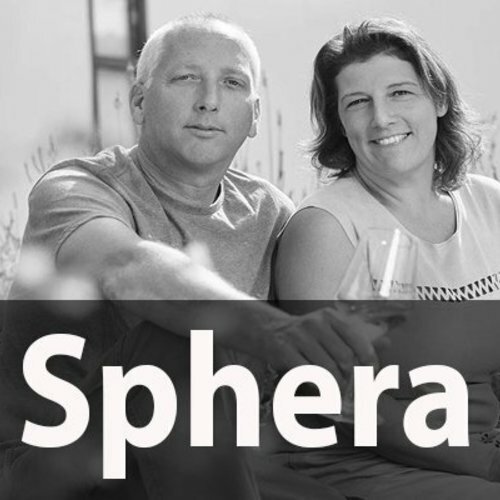 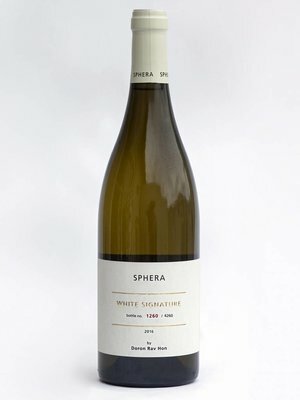 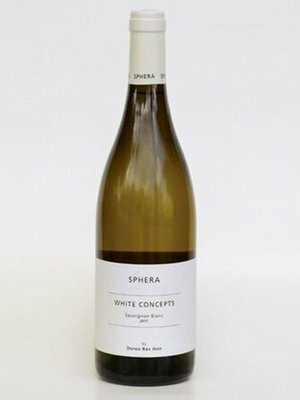 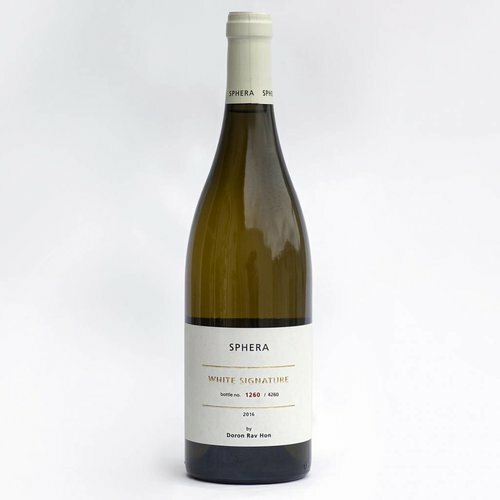 SPHERA is a boutique winery specializing in the limited production of fine white wines, hand crafted by winemaker Doron Rav Hon. 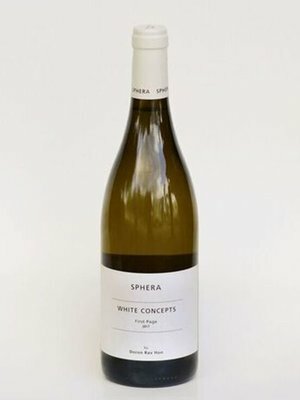 Minimalistic intervention, precision, and delicateness are unique qualities that define Rav Hon’s personal touch. 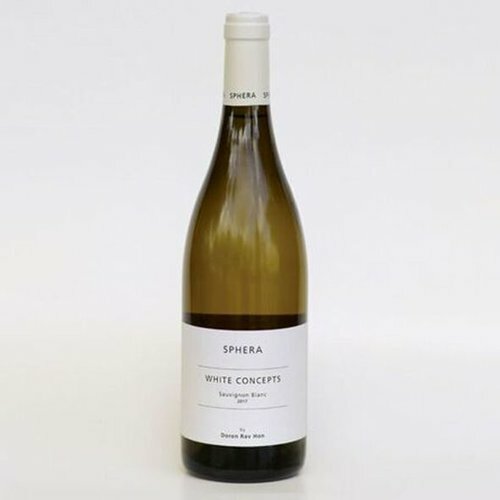 Every aspect of the winery is in harmony with our white concept, which combines the sensitivity of an artist with the use of natural pure clean processes and innovative technology and science.